The California Coastal Commission unanimously selected Jack Ainsworth to succeed Dr. Charles Lester as the state agency’s fifth executive director during its February meetings in Newport Beach. Ainsworth, 59, served as the commission’s acting executive director and was given the top staff permanent position one year after commissioners fired Lester. The list of potential candidates was kept confidential though it was reported at least five people applied for the position. CPS HR Consulting, a human resources firm, was hired by the commission to aid in its search for a new executive director. The firm, according to the Coastal Commission, contacted more than 1,000 applicants. Finalists were interviewed Feb. 10 during a nine-hour closed session. 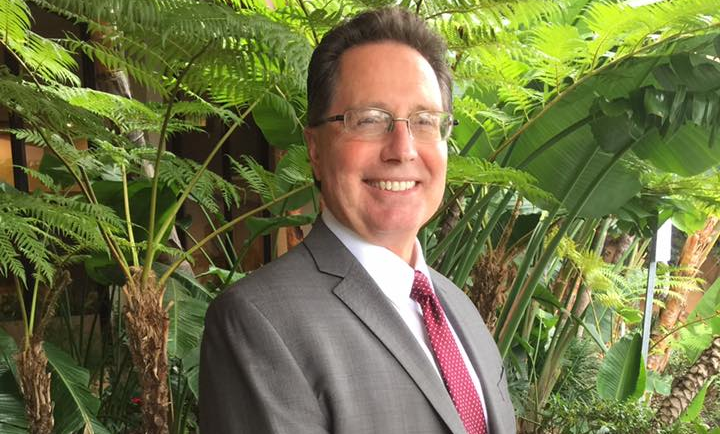 The new executive director earned his undergraduate degrees in Environmental Science and Geography from California State University, San Bernardino; later he earned a Master of Science degree in Geography from University of California, Riverside. Ainsworth, a San Bernardino native, will be based in San Francisco and earn $165,432 annually. His term began immediately.